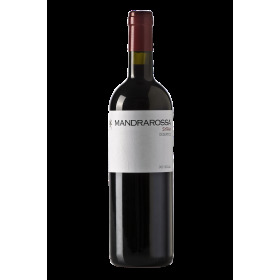 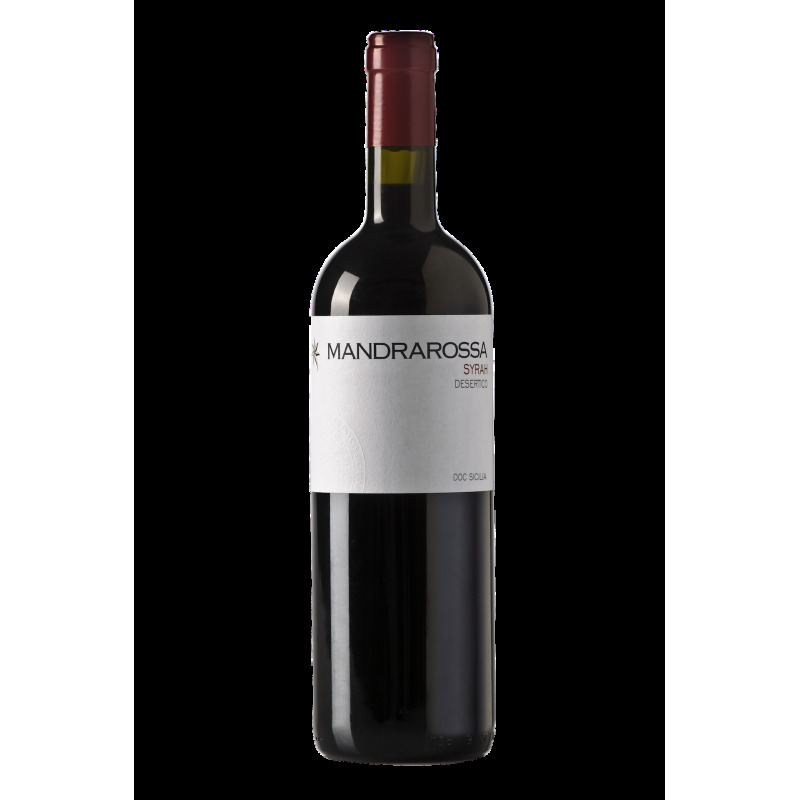 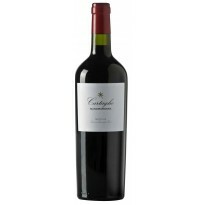 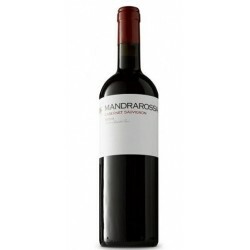 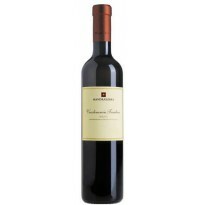 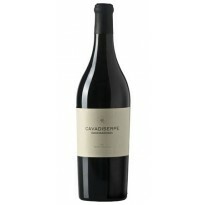 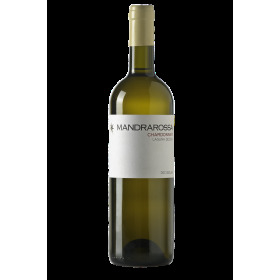 Cantine Settesoli Mandrarossa Syrah is a medium to full-bodied red wine. 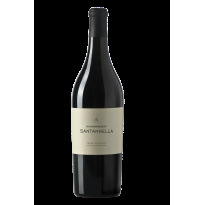 Soft coating tannins, redcurrants, spice, some smoke and cassis notes. 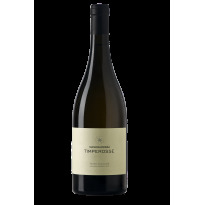 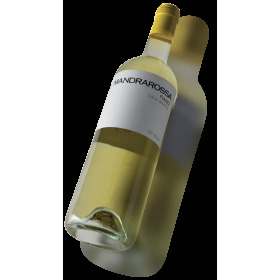 A juicy wine, with a dry finish.